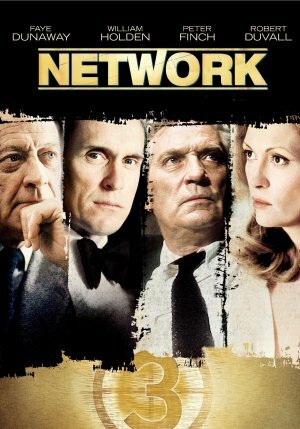 For a seventies film revered by the Oscars, does Network still maintain its high ratings? When a recently fired news anchorman tells his viewers he will kill himself on a following broadcast the network goes ballistic, but once his derailment drives ratings through the roof they build a show around him. With stakes high and morals sidelined, it’s not long until cracks begin to form. 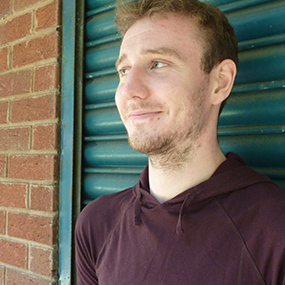 Unlike most other films set around a newsroom, Network has little interest in current news or programme credibility, instead it offers an insight into the importance of ratings and sensationalism. Showing that an obligation to serve the public has been lost, one producer states, ‘Suicides, assassinations, mad bombers: The Death Hour. Great Sunday night show for all the family.’ The film’s screenwriter, Paddy Chayefsky, worked on television for years before starting on Network and it is his disillusionment with the format and experience with conglomerate corporations which creates such a strong and believable subject matter. Howard Beale, played by Peter Finch, offers a slowly declining mental state as the anchorman who causes an enormous stir in the entertainment industry. Finch’s portrayal is brilliantly larger than life seeing Beale become a shouting prophet of the people flailing his hands in the air like a Christian preacher before fainting out of exhaustion. This is a great portrayal of a TV based celebrity and, although tragically abused for ratings, is addictively enthralling. The main shocks are provided behind the scenes by Diana Christensen who steals the show as the passionately frenetic programming chief who drives the change in news content. She is brought to life by Faye Dunaway’s usual charisma on screen with her character becoming an example of the television generation who sees life as a script, ‘Indifferent to suffering, insensitive to joy, the daily business of life is a corrupt comedy.’ This stance on media influence and her insistence on sensationalist but pointless news have become more valid as the decades go on. On the whole Network is a sleek film challenging audience understanding of its media outlets and alongside a stellar cast it’s one of the best films of the seventies.